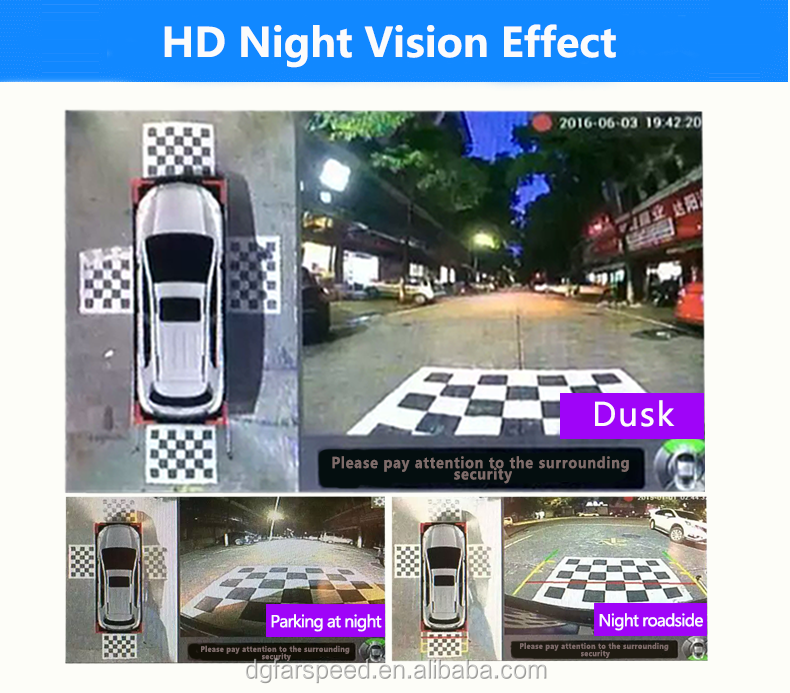 Farspeed use the real (original) image sensors directly from OmniVision, PixelPlus: and Sony Company.We design the PCB Board by our own engineers and we make the PCB Board by our own SMT machines. 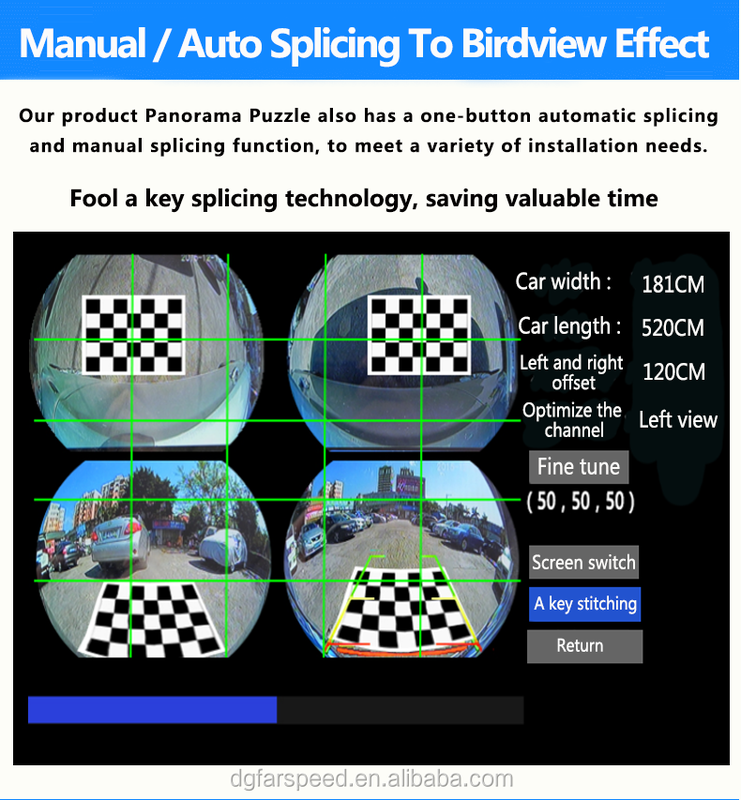 Farspeed use high quality glass lens instead of those low quality plastic lens that will be deformed by sunshine or weathering. Farspeed add Nylon & Fiber into camera's housing so it is more flexible than the simple ABS plastic. 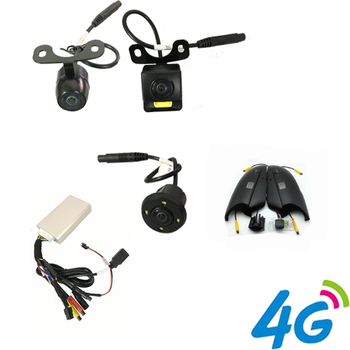 As we know, many OEM cameras has the clips, in the installation, the clips made of simple ABS plastic will be easily broken, especially in cold weather. Raw material quality control->Production finished-> 1st time test on screen->immersed in water for waterproof test-> 2nd time test on screen ->Aging and Shockproof test on bench->3rd time test on screen->Final Packing lines doing 4th time test on screen. 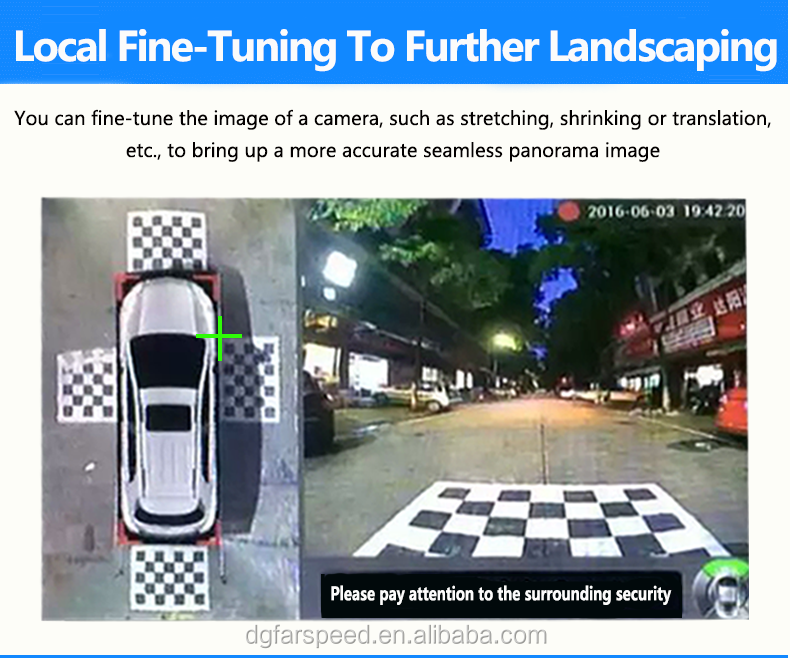 Farspeed do a series of professional testing for each camera, so our defective rate is almost 0% before shipment, and our cameras' defective rate in market is lower than 0.3%. 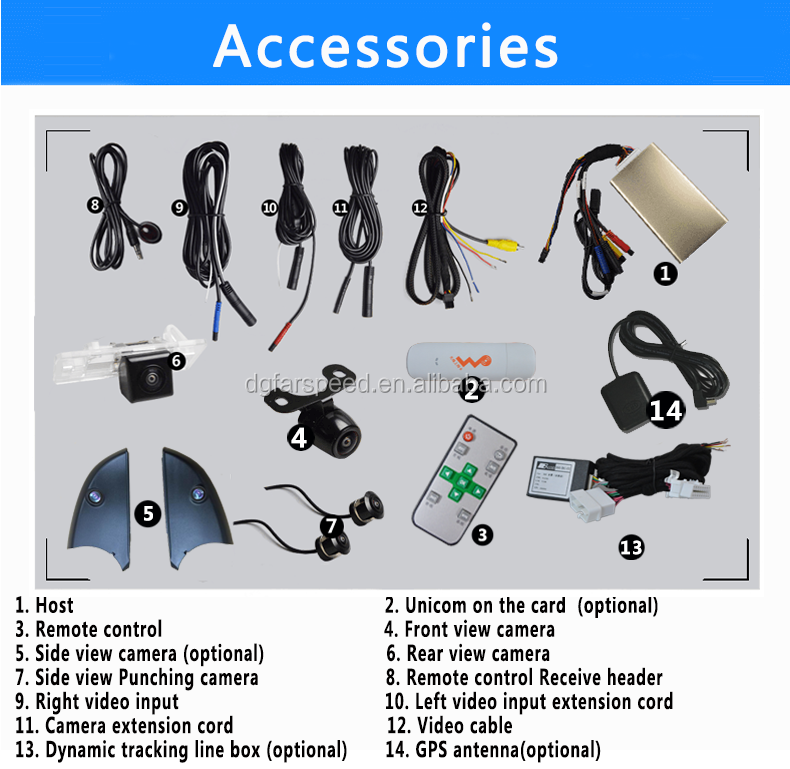 Our high quality products customized for high class customers. Farspeed products are 18 months warranty. And we not only pay attention on every feedback from our customers, but also quickly find out solutions to solve any problems from markets. 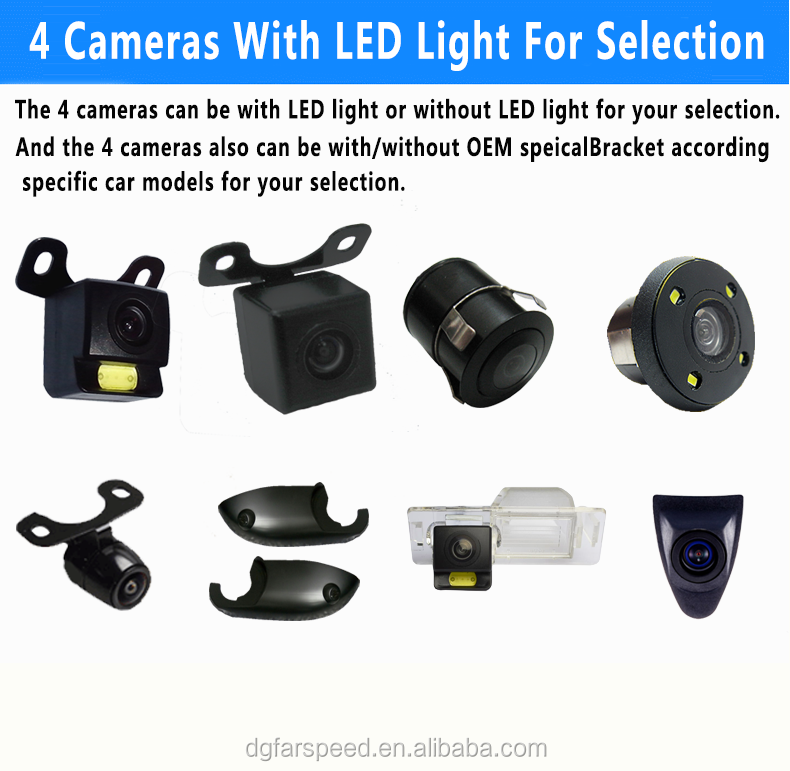 Farspeed engineers have 9 years experience in making new toolings for OEM cameras. 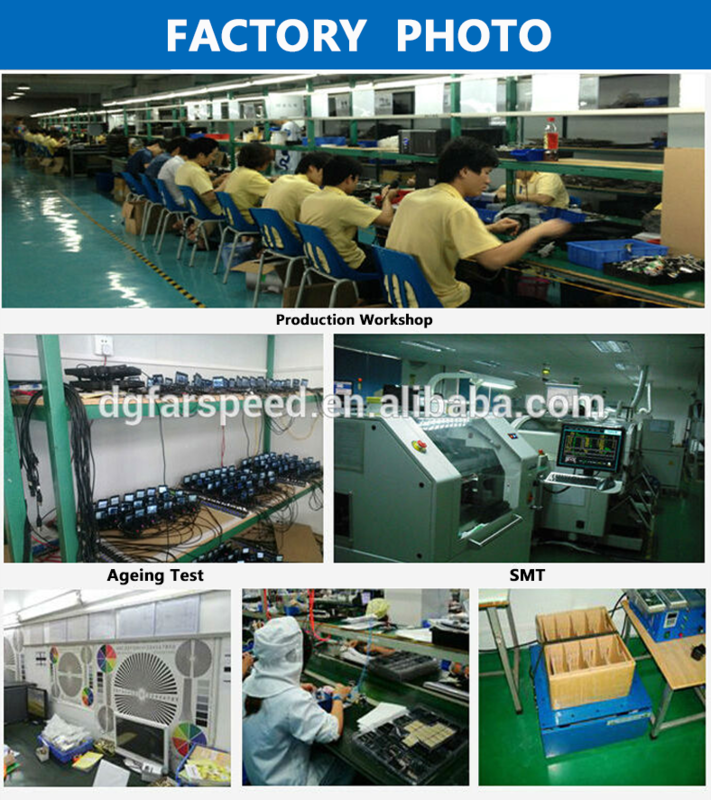 We can quickly design and make out a new camera mold helping our customers to occupy the new market. Farspeed professional engineers provide kinds of supports for ourcustomers. Such as,electronics, structure, and art designing: etc. And our friendly sales team are positive, effective, and responsible to our customers. We respect and cherish each valued customer. Accept 30% - 50% down payment in advance and balance pay off before delivery. 1. Sample within 2-5 days. 2. Wholesales Orders : 3-7 days according various quantities. 3. 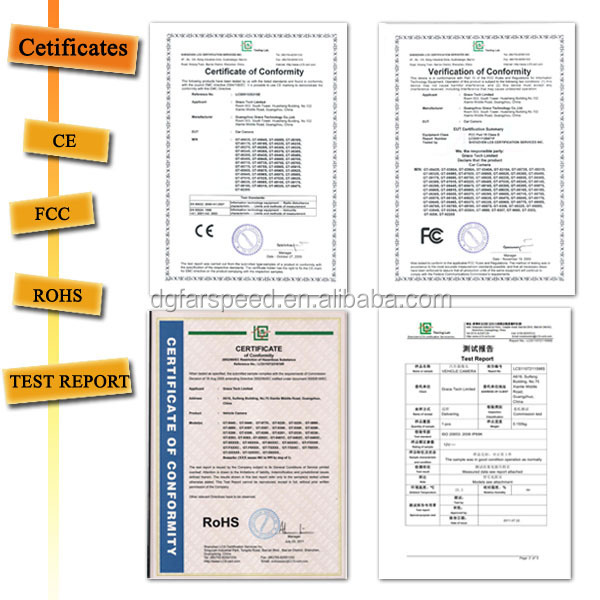 OEM 7-15 days after receiving your sample confirmation and payment. Normally, it will take around 3-7days from China to destination country. Please note that some remote place will need 1-3 days more.